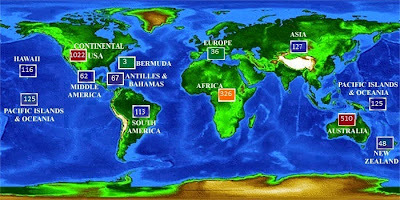 Last year, 80 unprovoked shark attacks occurred worldwide, and 7 were fatal. Are you scared yet? 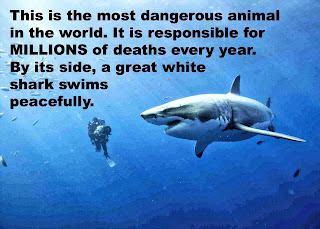 Between 2001 and 2010, sharks killed 10 people in the United States, while dogs killed 263. 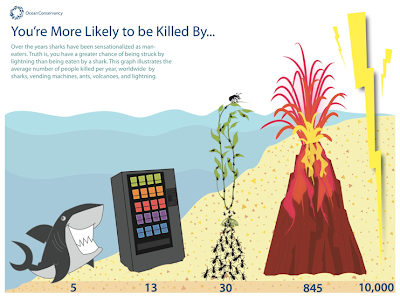 Along the U.S. coast, lightning killed an average of 38 people each year from 1959 through 2010, while sharks attacked 19 and killed less than 1 per year; in other words, you were 76 times more likely to die by lightning strike as by shark attack. In fact, more people in the U.S. were killed by collapsing sand (16) than shark attacks (11) between 1990 and 2006.
it's a big scary world out there! In Florida, even with its high numbers of people in the ocean, more were killed by tornadoes (125) than sharks (6) between 1985 and 2010. 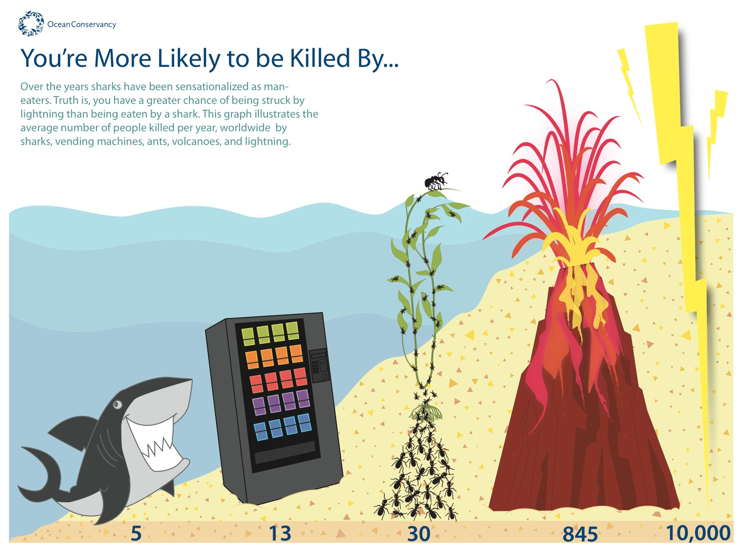 Yes, these are averages, and there are times and places where either sharks or vending machines will be a more likely danger. 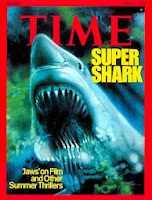 Nevertheless, over the past 432 years, between 1580 and 2012, some 2,500 - 2,600 unprovoked shark attacks have been confirmed – that is roughly 6 per year, though the number has increased as the human (beach- and ocean-going) population has. In other words, despite our societal and media craze with the ferocity and danger of sharks, actually getting attacked by a shark is super rare. But still horrifying. 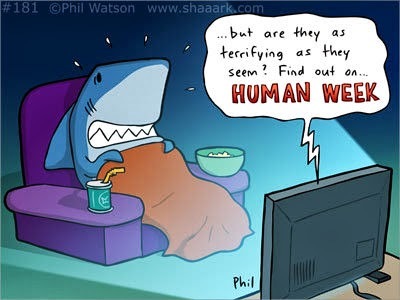 We’re at the end of Discovery Channel’s Shark Week, and you can find shark attack videos on line that I haven't linked to because I don’t get excited watching sharks attack humans, seals, or anything else. I have been underwater with sharks and can never decide whether to get closer because they are fascinating or move away because they look so darn menacing. 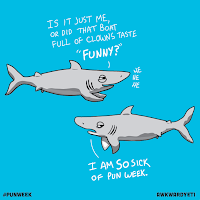 Sharks are predators, meaning they kill and eat other animals, and their teeth are certainly capable of hurting us. 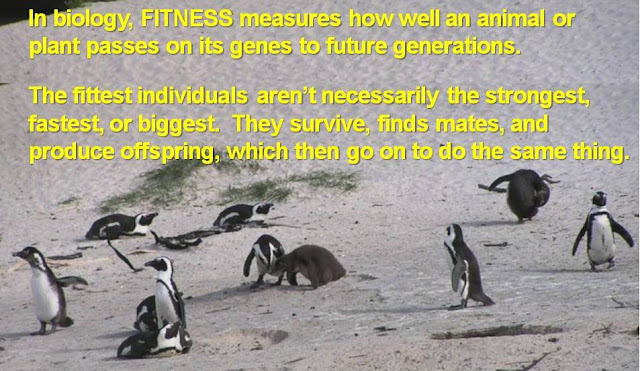 Nevertheless, sharks evolved millions of years before humans existed, and happily, we are not part of their normal diets. Sharks feed mostly on fish, but the big guys also hunt seals, sea lions, and other marine mammals. Only about 30 of roughly 400 identified shark species have been reported to have attacked a person. 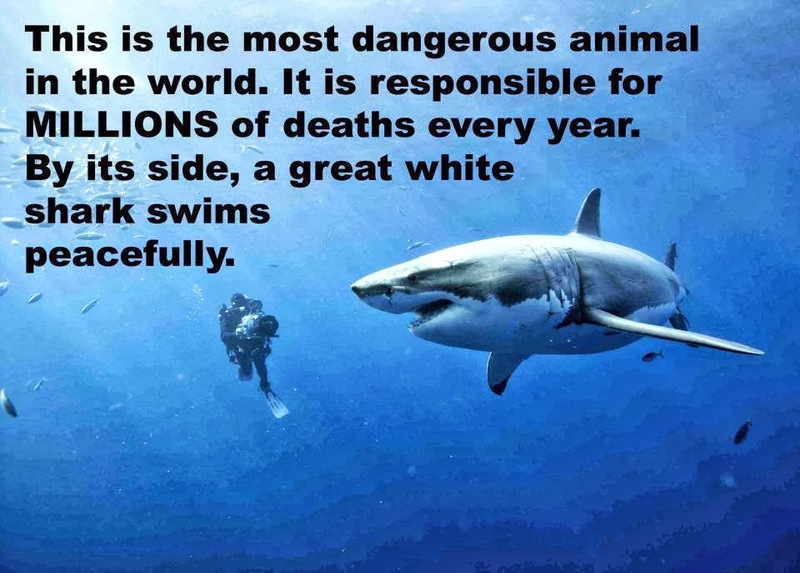 About a dozen are considered particularly dangerous, and 3 of these – great white, tiger, and bull sharks – are responsible for most attacks on people. 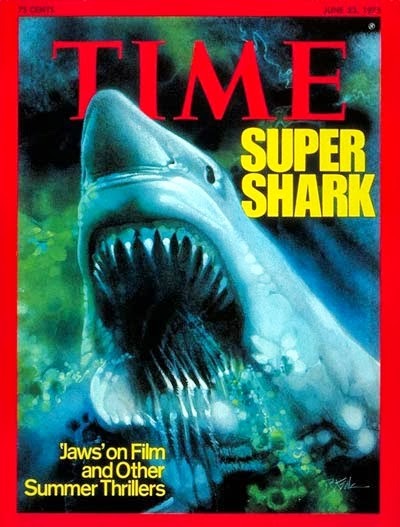 These "Big Three" species are bad news because they are have teeth designed to shear rather than hold on, they are large and thus capable of inflicting serious injuries to a human-sized victim, and they use areas near the coast where humans enter the water. 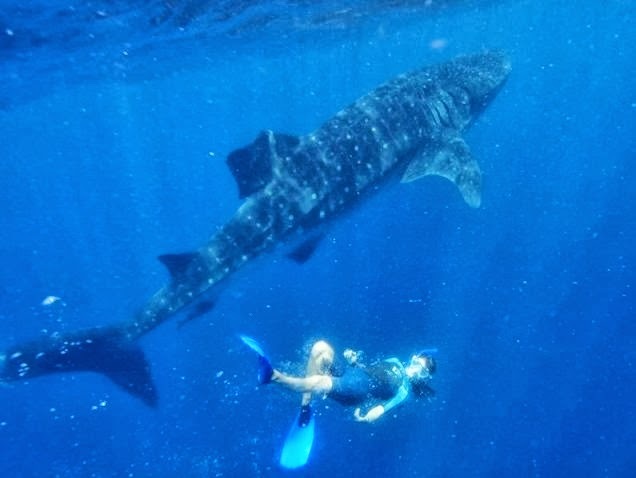 Although people, including scuba divers, are not the natural prey of sharks, attacks are apparently more common when people feed or provoke them. So, (must I?)... don’t feed them! They do like seals, though, so to avoid being mistaken for a nice, plump seal, you might also avoid swimming in seal colonies. What about the other 80-90% of sharks? They come in many shapes and sizes, from the plankton-seeking whale shark – the world’s largest fish – to the dwarf lantern shark, which at just over 20cm (8in) long), fits in your hand. 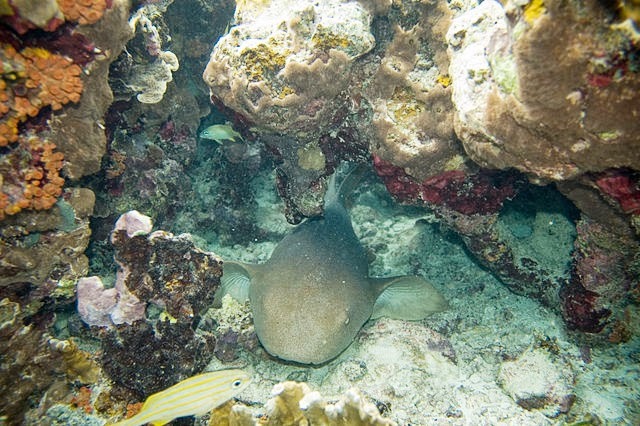 Nurse sharks, sometimes seen by divers and snorkelers, are most active at night and eat crustaceans, shellfish, sea snakes, sea urchins, stingrays and other fish. They often live near coral reefs, and during the day, lucky divers might find them resting under coral or on the bottom in shallow tropical or subtropical water. 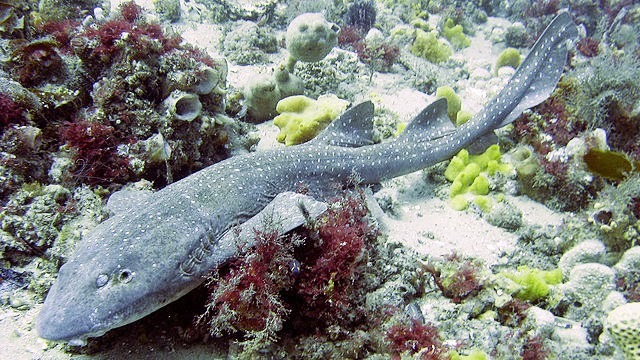 If you are searching for easy-going sharks, you should also have a look at: angel sharks, huge basking sharks, blind sharks (which aren't blind), nicely spotted epaulette sharks, frilly wobbegong sharks, and zebra sharks. Reduce your risk of shark attack by swimming with others, swimming during daylight, in clear water, and away from fishing activity, and staying on land if you have an open wound that is bleeding or, duh, if sharks have been seen in the water! 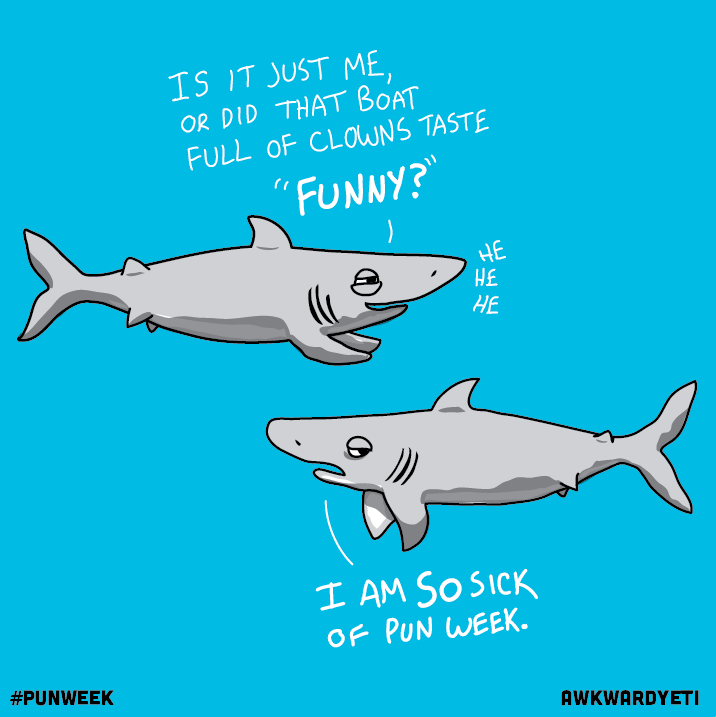 If the unlikely happens and a shark threatens and rushes you, get mad: pound the shark on the nose, and, if it attacks, claw into its eyes and gills, which are sensitive (even for sharks). 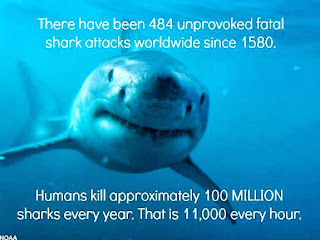 Of course there is far more to sharks – for one, we humans kill over 11,000 sharks each hour or 100 million each year. So who’s the fierce predator? Second, they are top predators that play key roles in marine food chains. Learn more about sharks themselves, not just their attack styles! Always well written and full of great ironies and tidbits -love it! Fascinating, Sue. Thank you. Would you be OK with my using some of the information in a book I'm writing for adults learning English? If so, I will contact you with more details. Hi Anonymous (!! ), yes, please go ahead and use the information. I try hard to cite or link to all the sources I use, including the photos, so you may wish to do the same, especially for a book. It's a curious subject for an English book - what is this section in your book about, may I ask?